SunYe's adorable photos with her daughters will definitely make you smile! 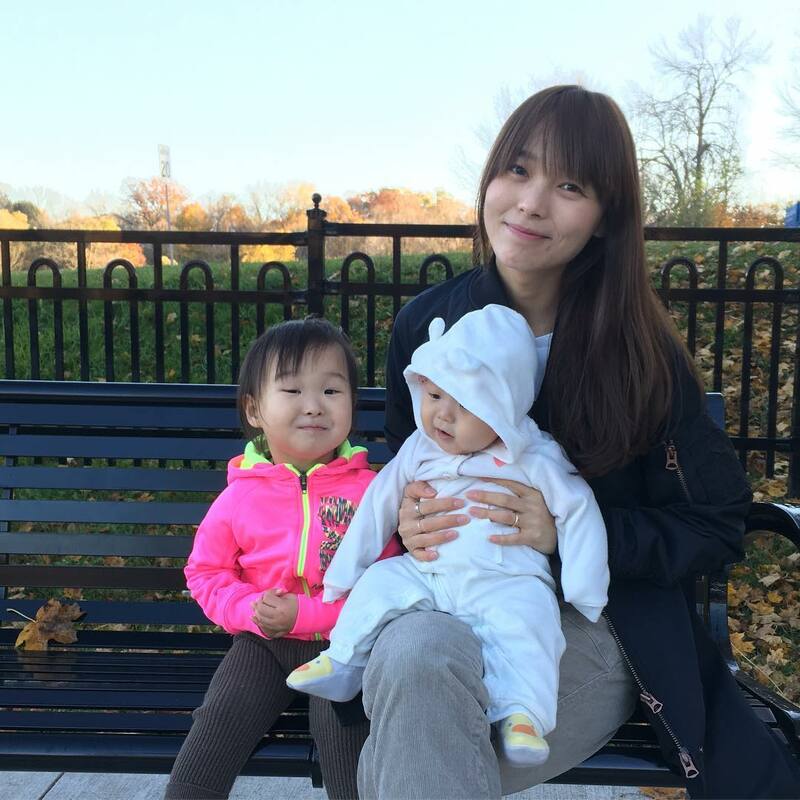 - SNSD | OH!GG | f(x) SNSD | OH!GG | f(x): SunYe's adorable photos with her daughters will definitely make you smile! 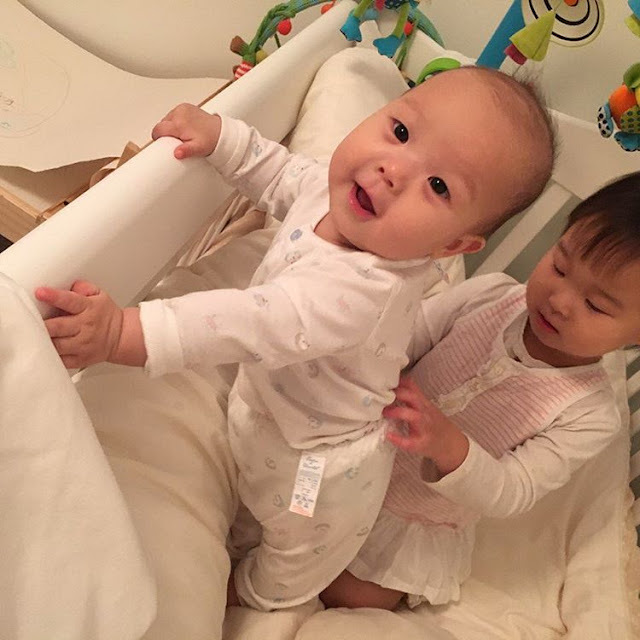 Home / MinSunye / Pictures / Sunye / Wonder Girls / SunYe's adorable photos with her daughters will definitely make you smile! 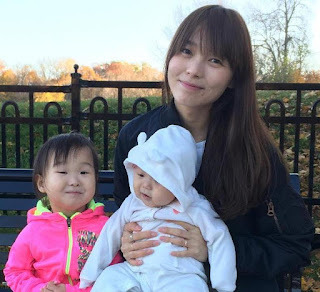 SunYe's adorable photos with her daughters will definitely make you smile! Former Wonder Girls' member, SunYe, is enjoying a happy married life.